What’s yummier than an ice cream bar? A bespoke scarf bar, maybe? Do you like to match your cashmeres with each autumn outfit? Or are you (like us) still looking for that elusive perfect scarf (à la Becky Bloomwood) in just the right colour to make you feel like a goddess? Well, the hunt is over! 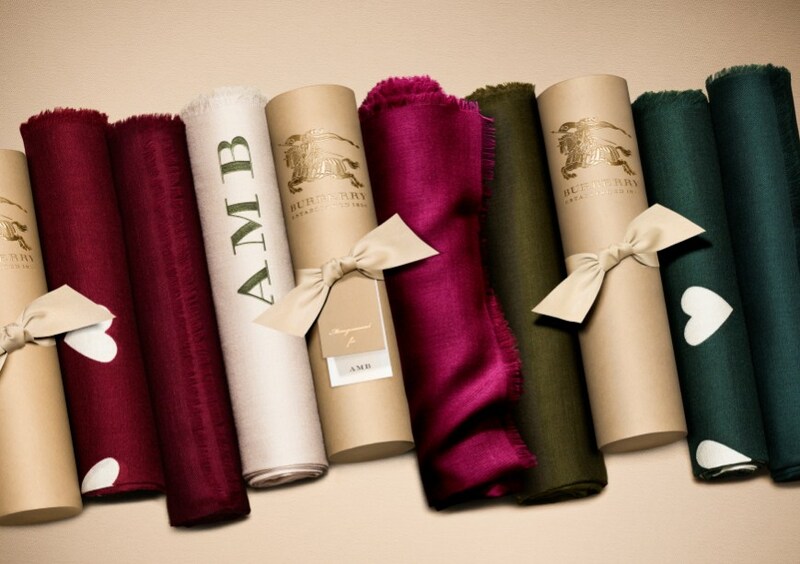 At the Burberry Scarf Bar, you can customise one to match every mood, occasion and whimsy. Whether gearing up for the winter with deep jewel tones or embracing your inner Grace Kelly with the classic nudes, their spectrum of colours will keep you warm and stylish. Some of our favourite iconic shades are camel, stone and charcoal. Choose from a rainbow of threads, use their monogramming service and create the warmest, most thoughtful gift this festive season. While the classic cashmere is great for the winter, the lightweight versions are perfect for warmer Indian months. 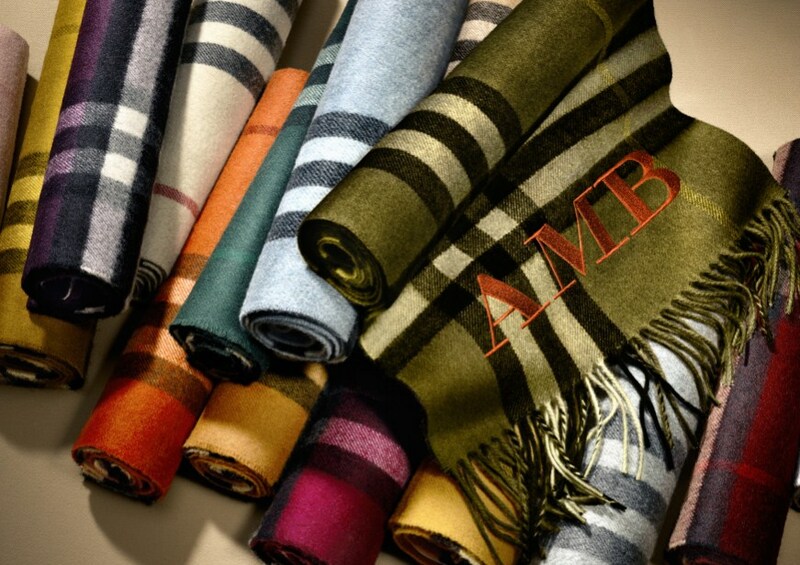 If customising a scarf online isn’t personal enough for you, they offer in-store monogramming exclusively at their flagship London store on Regent Street.